Vectorform is proud to announce its partnership with Microsoft as an official member of the Microsoft HoloLens Agency Readiness Program. 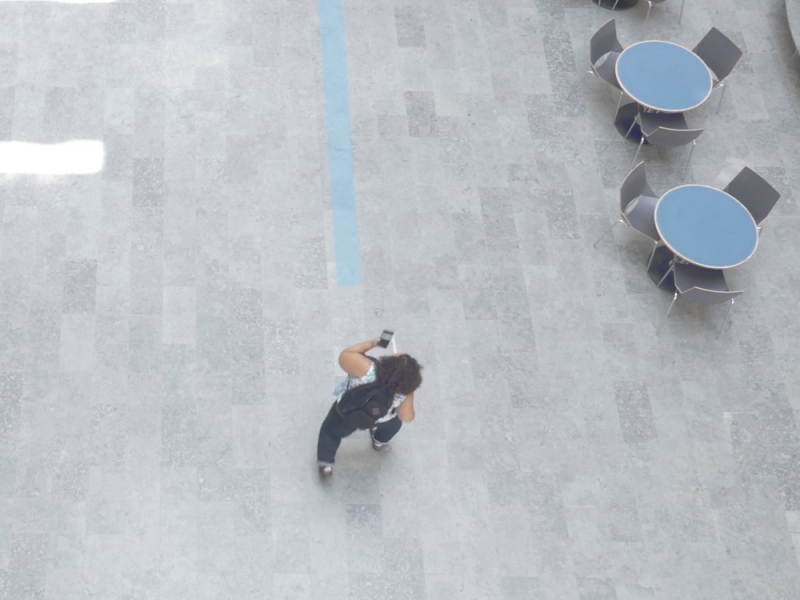 The Agency Readiness Program connects prospective HoloLens customers with highly trained experts, enabling them to develop mixed reality applications to help transform their business. 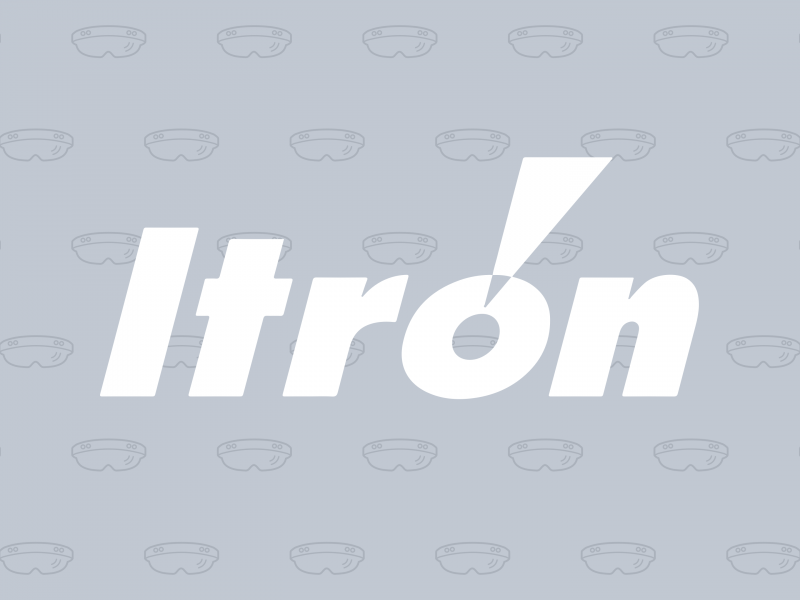 For these reasons, Vectorform is proud to announce its partnership with Microsoft as an official member of the Microsoft HoloLens Agency Readiness Program. The Agency Readiness Program connects prospective HoloLens customers with highly trained experts, enabling them to develop mixed reality applications to help transform their business. “When dealing with truly disruptive, and groundbreaking technology, nothing can replace hands on experience. Working with HoloLens in the trenches alongside our colleagues at Microsoft, gives our team two unique advantages; an intimate and rich understanding of the challenges associated with bringing unparalleled holographic solutions to market, and the tools necessary to do so,” said Vito DiMercurio, Group Director, Mobile & Emerging Tech, Vectorform. Vectorform completed three months of intensive onsite training in Redmond, WA to grow their HoloLens development expertise. In conjunction with one of Microsoft’s strategic commercial partners, Vectorform co-developed an experience that provides accelerated product development cycles, cost savings in R&D, prototyping and collaboration. By working with the HoloLens team on this experience, Vectorform accelerated their adoption of this innovative MR platform, with a better understanding of 3D asset integration and performance optimization. “If a client can imagine how to transform their business, our agency partners can make it a reality. 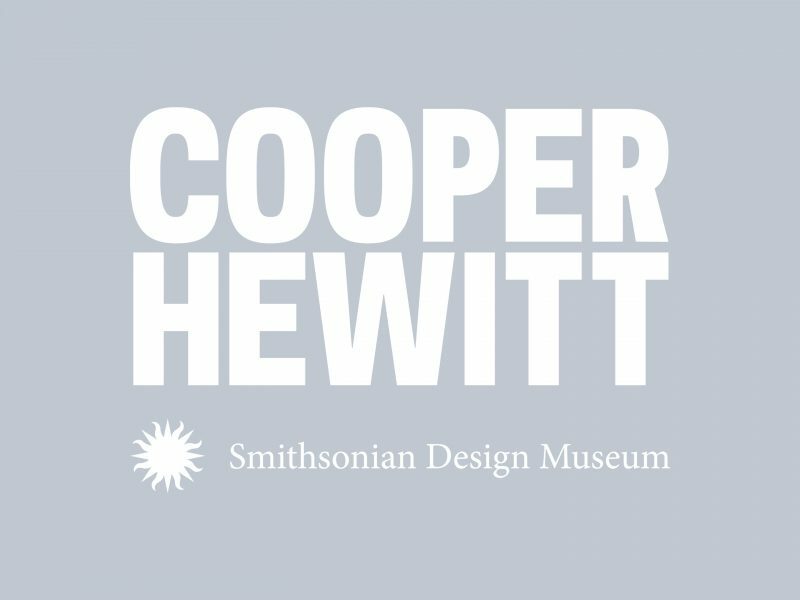 Our partners are creating new models for how we design and build, discovering unexpected ways to connect with people and brands. The first wave of agencies are hard at work developing ground breaking MR apps for the world’s biggest companies – and this is just the beginning,” said Kevin Collins, Director of HoloLens Showcase Experiences. Vectorform continues to hone their HoloLens expertise by building these ground-breaking experiences for brand partners. If you have an idea to discuss, contact Vectorform to see how they can help transform your organization through their innovation consultancy and business transformation offerings. Vectorform is an invention company that creates digital products and experiences for the world’s leading brands with a focus on Mobile, Augmented and Virtual Reality, Internet of Things, Smart Home, Connected Vehicle and Wearable Technology. Founded in 1999, Vectorform has five global offices: Seattle, Detroit, New York, Munich and Hyderabad. Visit Vectorform.com and connect on Facebook, Twitter, LinkedIn, and Google+.